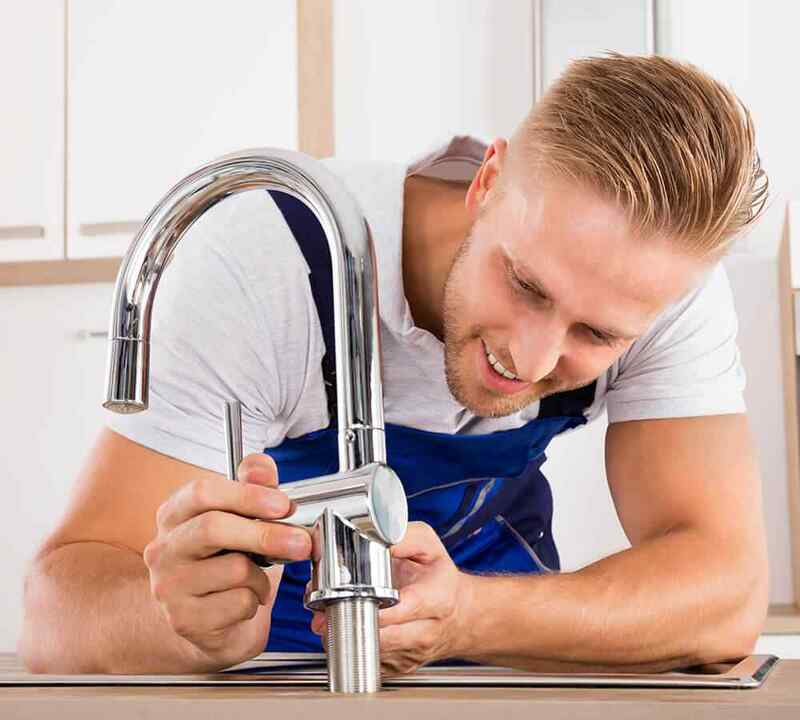 Whether it’s residential, commercial, or industrial plumbing, Winter Plumbing and Heating offers all types plumbing services ranging from repair and replacement to installation and maintenance. 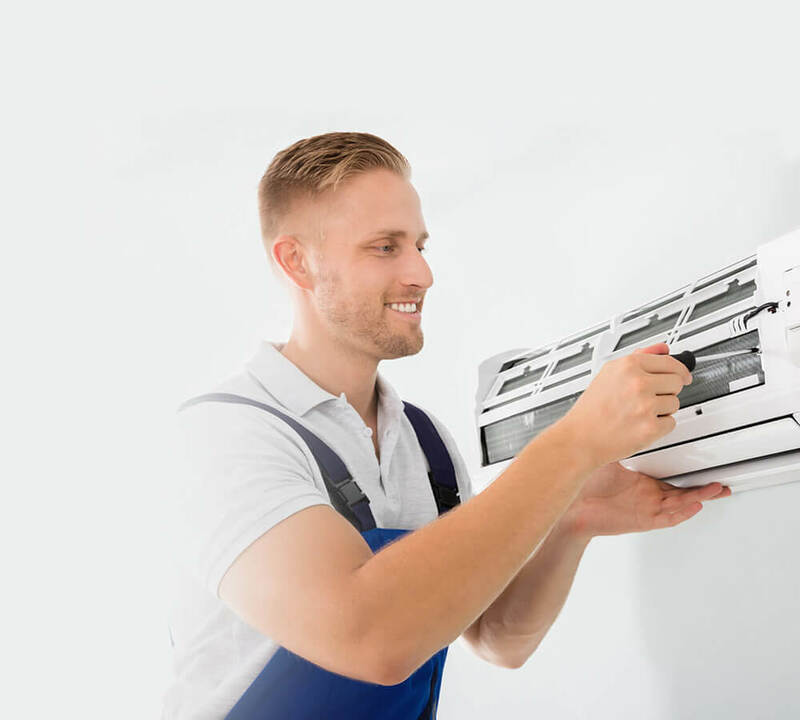 Now is the time to start thinking about having your annual service on your furnace. Like every other piece of equipment, regular maintenance will help extend the life span of your equipment as well as..
Winter Plumbing and Heating has been serving the Kelowna area for over 75 years. 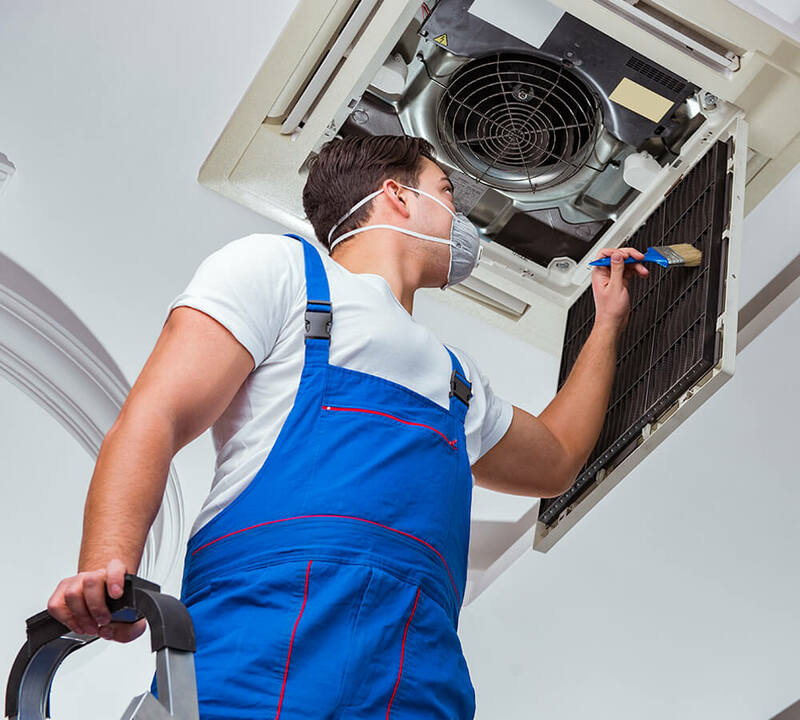 We offer free estimates on air conditioning and can help you make the right air conditioning choice. 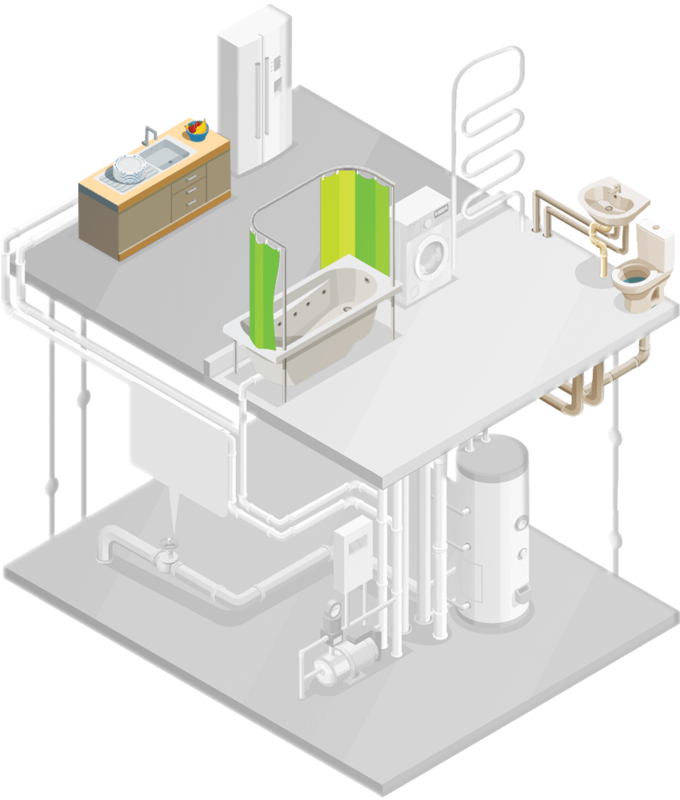 Air conditioners have come a long way..
Winter Plumbing & Heating was originally established in 1944 by Ernie Winter. In 1988 the business was purchased by Wayne Erfle who operates the business with his 2 sons Travis & Wyatt Erfle assistant managers/project managers. We are proud to be locally owned and operated, providing a personal one-on-one service for all your plumbing & heating needs. Have any questions? Please do not hesitate to contact us. Just fill out the form below, and we will respond to your email shortly. Your trusted Kelowna Plumbing and Heating supplier for 75 years. Plumbing and heating services- residential, commercial & industrial. Winter Plumbing & Heating Ltd’s mission is to lead the way in providing the highest level of service and expertise for our customers. Winter Plumbing & Heating Ltd.